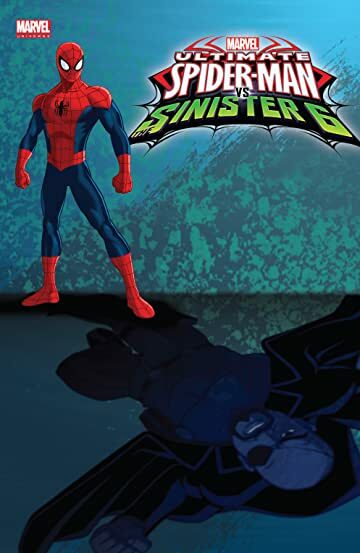 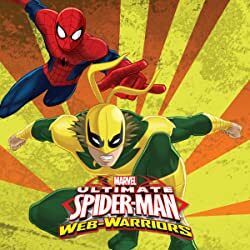 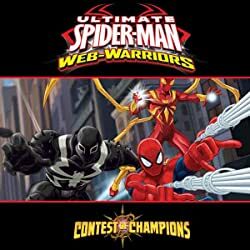 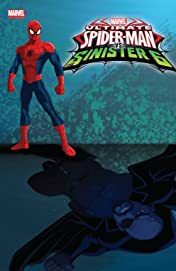 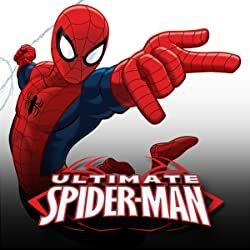 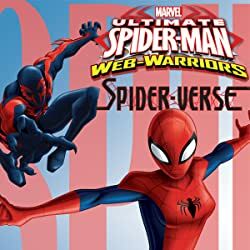 Collects Marvel Universe Ultimate Spider-Man vs. the Sinister Six #9-11, Marvel Universe Ultimate Spider-Man 1. 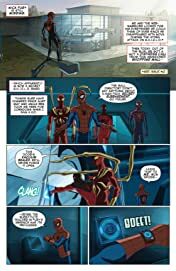 As the search for Nick Fury continues, Doctor Octopus' sinister plans are revealed! 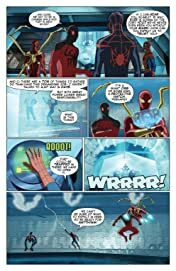 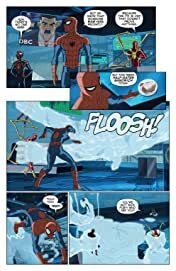 But, instead of Nick, Spider-Man finds...Hydro-Man! 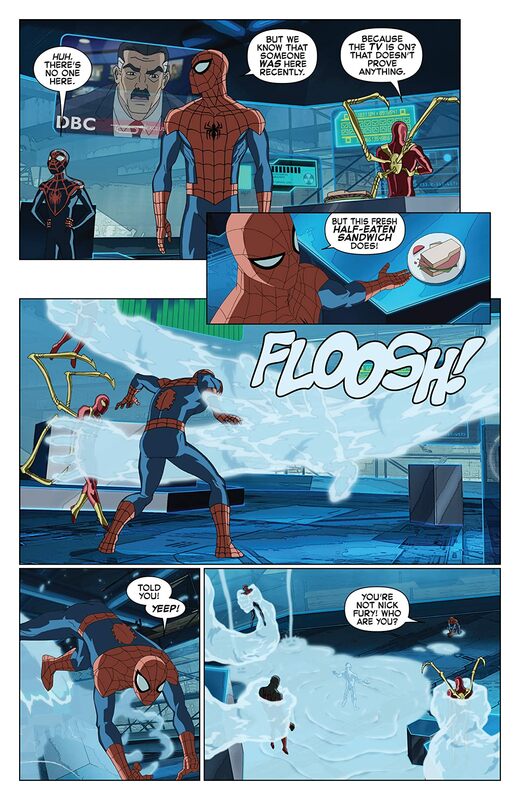 He's sure to make a big splash. 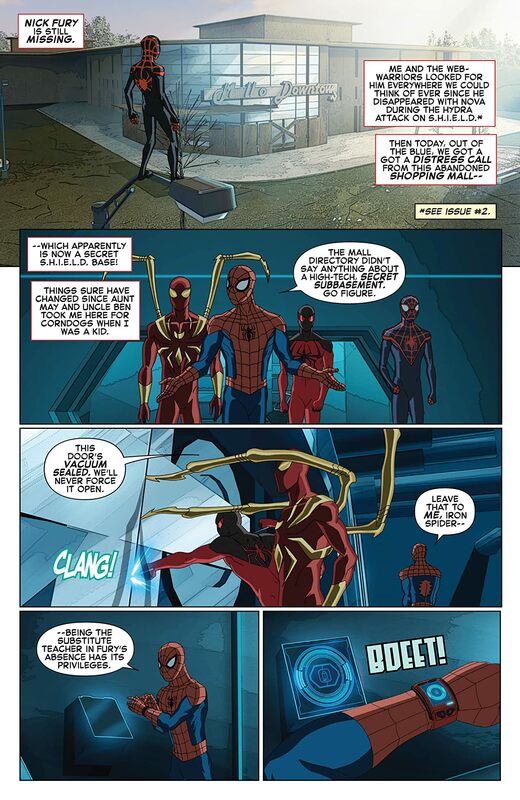 Maybe Spidey will have better luck in Attilan - home of the Inhumans!